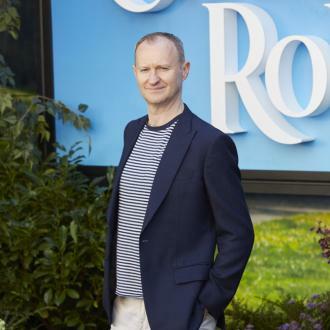 Fact: Mark Gatiss, the British actor/writer who has portrayed Sherlock Holmes' brother Mycroft in U.K. Tv series Sherlock, has been cast in the fourth season of Game Of Thrones. Details of his role are expected to be released at the Comic-Con convention in San Diego, California on Friday (19Jul13) when both Sherlock and Game of Thrones are the subject of much-anticipated panels. 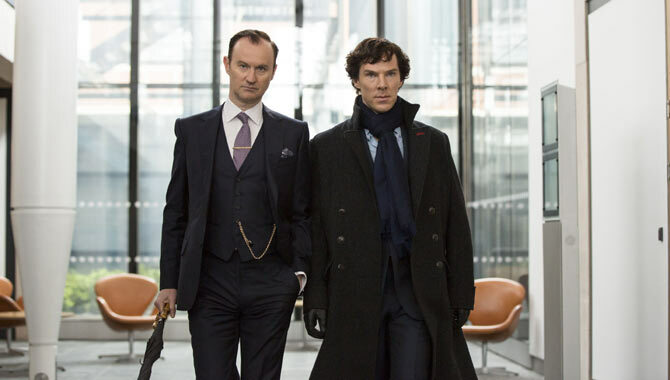 Gatiss is also a co-creator of Sherlock, which stars Benedict Cumberbatch as the quirky crime solver.